After years of rumors about comedian Louis C.K. masturbating in front of female associated, multiple women are coming forward to describe what they experienced working with the hollywood comedian. 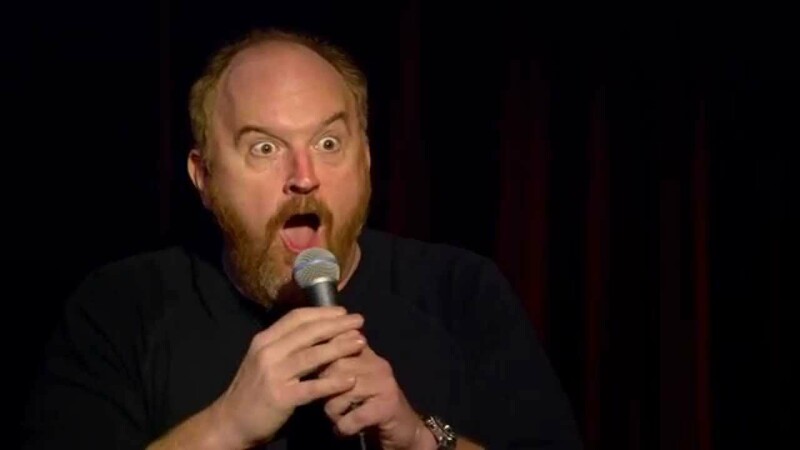 On Thursday, Louis C.K. was accused of sexual misconduct by five different women and then had his Thursday night comedy special removed from HBO’s on-demand service. And finally, the premiere of Louis C.K.’s new movie, “I Love You, Daddy,” was canceled. Two accusers, Julia Wolov, left, and Dana Min Goodman, said they felt “paralyzed” during an incident with him Louis C.K. Aspen, Colorado.